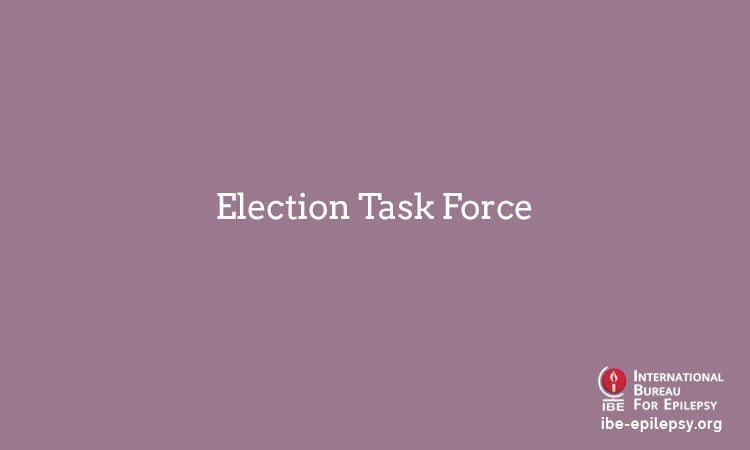 The Legislation Task Force is a Task Force established by the International Executive Committee (IEC) in April 2014. 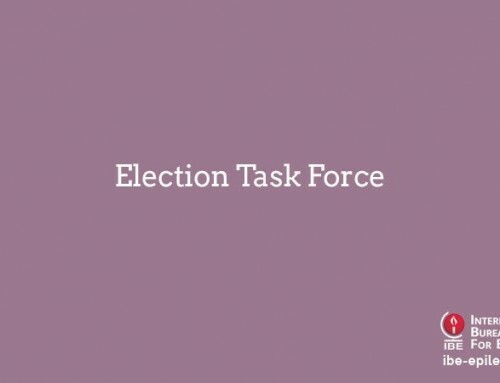 The Task Force works within the ambit of the policy framework set by the International Executive Committee and reports to the International Executive Committee. 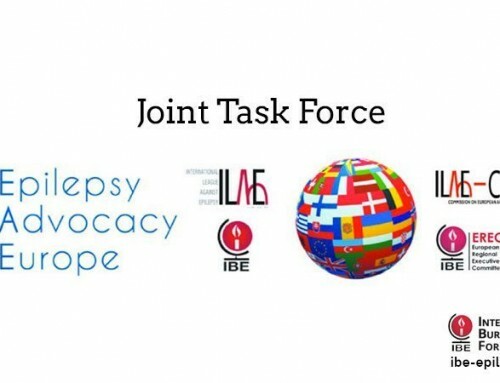 To promote legislation projects that address ways in which the negative effects of epilepsy might be minimized. To establish how widely the European Directive on Driving has been implemented in EU countries. 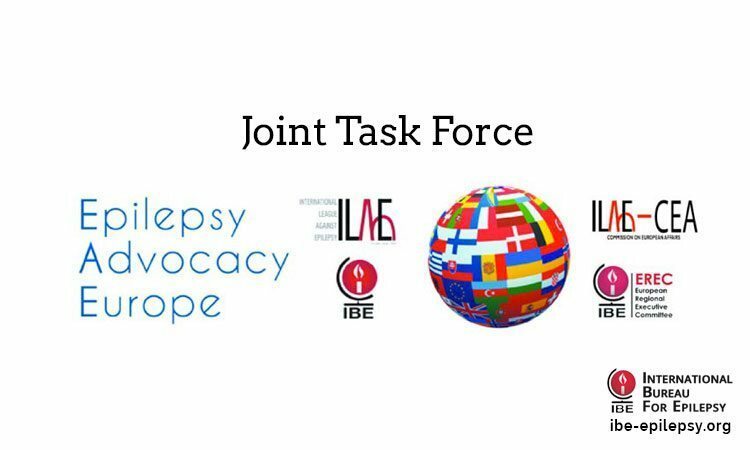 To survey IBE members on driving legislation in other countries. 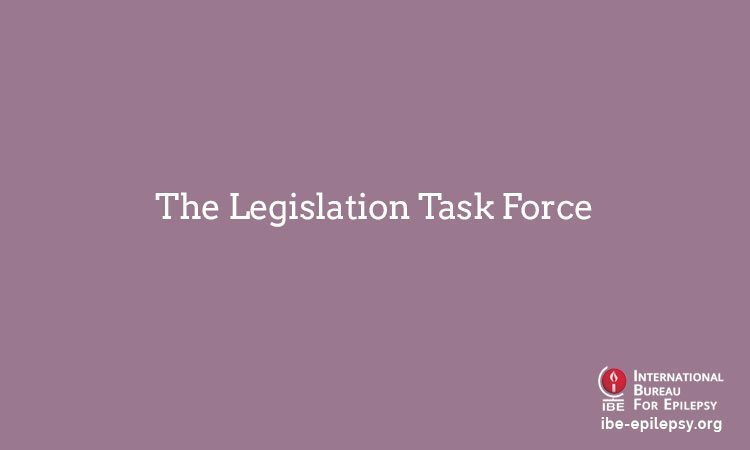 To consider employment legislation to safeguard the rights of persons with epilepsy in the workplace. To identify issues regarding access to affordable health insurance for people with epilepsy. To promote legislation to ensure the rights of people with epilepsy to education, including those with cognitive impairment.